PLEASE READ AND DOWNLOAD THE FILES IN THE TABS BELOW. 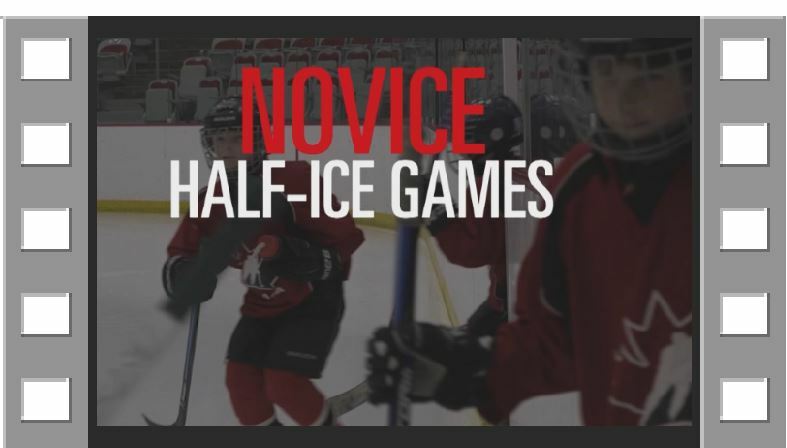 They contain information you need to know for Initiation and Novice age divisions of hockey for the 2019-20 season. 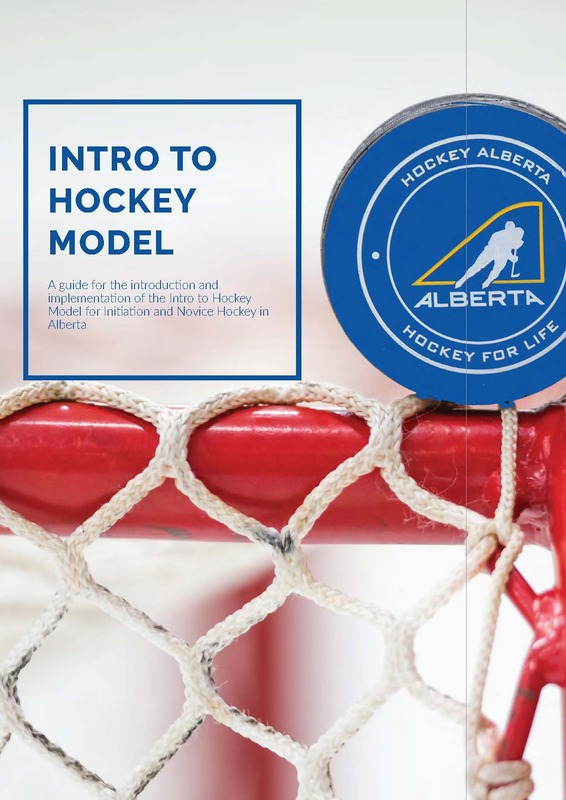 Hockey Alberta has finalized the Intro to Hockey Model, which provides the general structural and administrative guidelines and specific playing rules for all players, ages 5-8 years. These rules and guidelines are required for all Initiation and Novice level hockey in Alberta effective for the 2019-20 season. 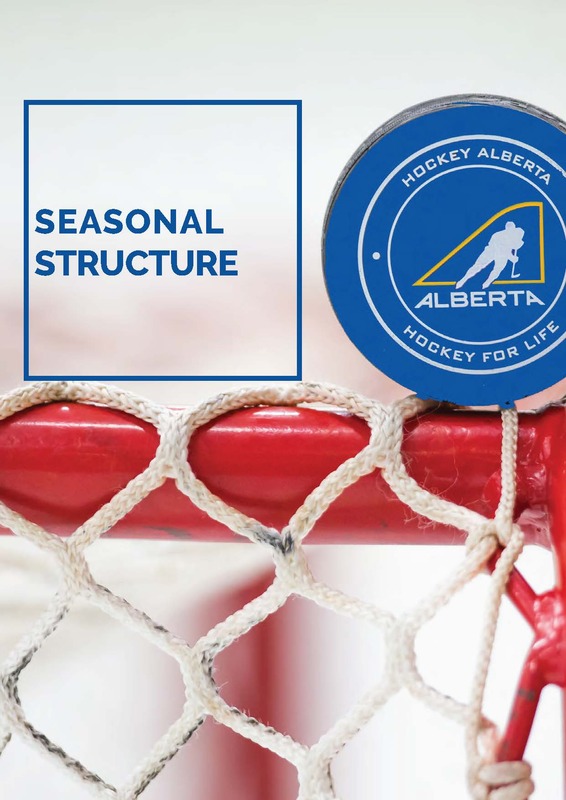 This is the final version of the Intro to Hockey Model, and is effective for the 2019-20 season. This document replaces previous models and programming at the Novice and Initiation levels. Of note are certain items that are NON-NEGOTIABLE and must be implemented to be compliant with the Hockey Canada policy. Click on the image to download the Welcome to Intro to Hockey section. Click on the image to download the Game Play Rules section. Click on the image to download the Coach Development section. Click on the image to download the Officials Development section. Click on the image to download the Seasonal Structure section. Download this document by clicking on the image.